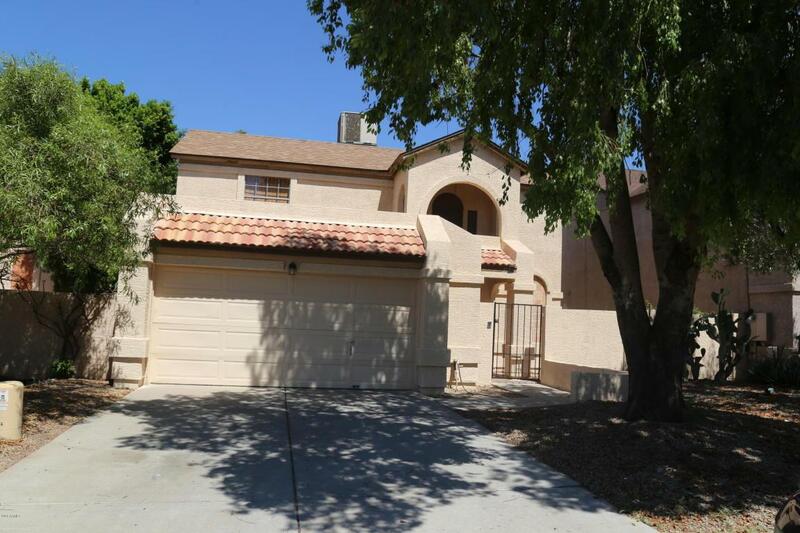 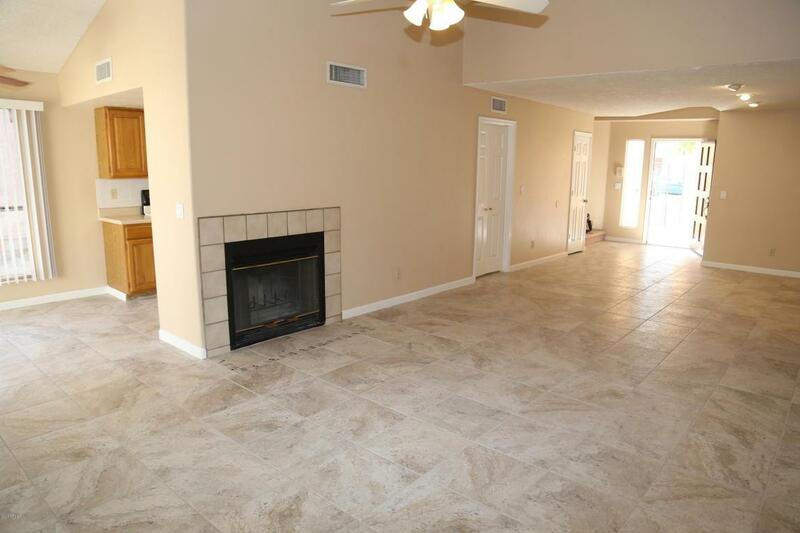 Beautiful 3 bed 2.5 bath House in North Phoenix, Large Great Room w/Wood Fireplace. 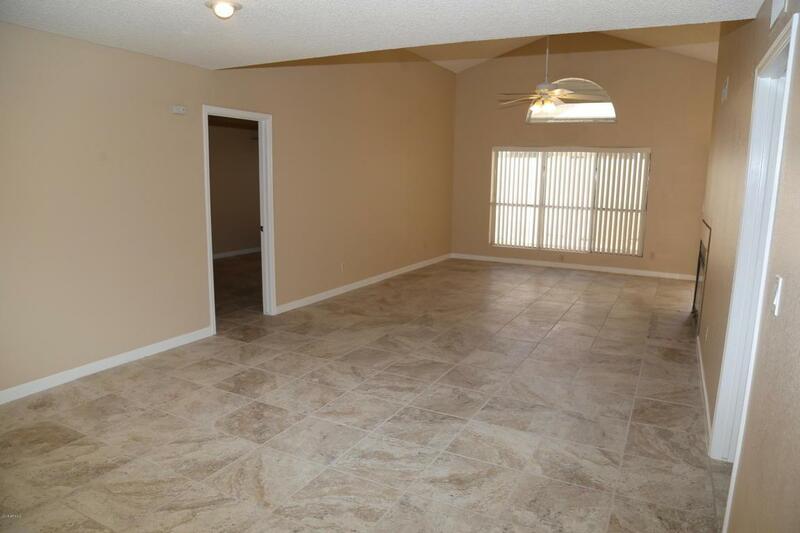 Vaulted Ceiling, Master is in First Floor and has Separate Shower and Tub, New tile flooring, Brand new Washer and Dryer. 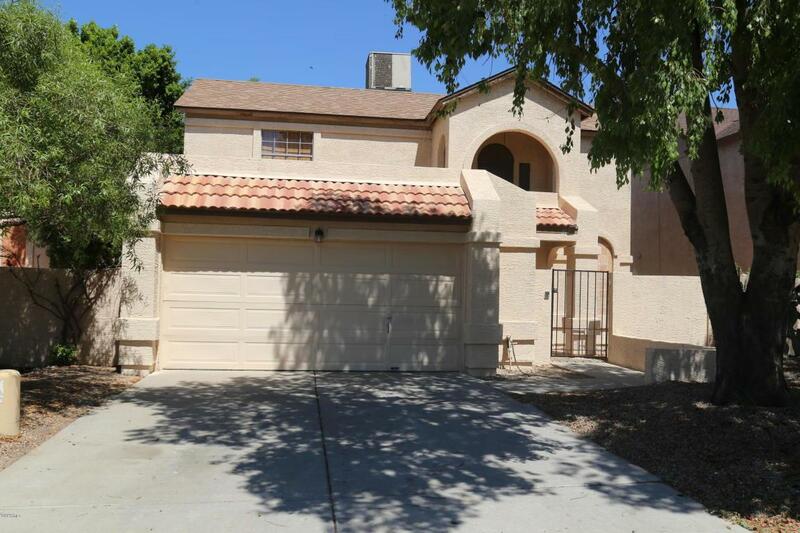 PV School District, Easy access to 101 and 51 Freeway.